I have updated my build of Plex Home Theater to the lastest release 1.3.2. All the builds from 1.3.0 onward had connection problems with my server. 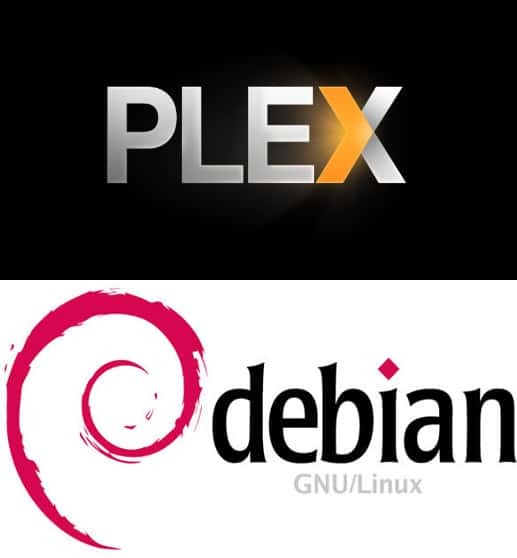 I have now changed to a different packaging by adapting the one from Plex for Ubuntu to the Debian standard. With this, I can finally use the PHT on my linux box again. This post is outdated, please see Plex tag for the most recent release! The release file and changes file are signed with my official Debian key 0x860CDC13. But it didn’t help, I still get the damned public key is not available warning when issuing an apt-get update command. Could someone please point me in the right direction ? thanks, that was a stupid typo of mine. The key id you used (and what I wrote!, but now it is fixed), was my old 1024bit DSA key, which has been phased out. So I understand I have to update the key but where can I found it ? Please refresh the GPG key. I usually have 1 year expiry time on my keys which I extend once a year.